of all ages, skills and abilities! 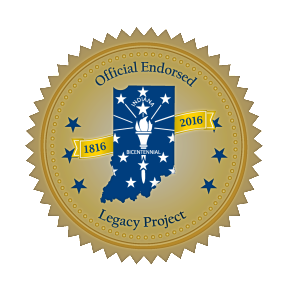 The Griffin Bike Park is a Vigo County Parks and Recreation Dept. 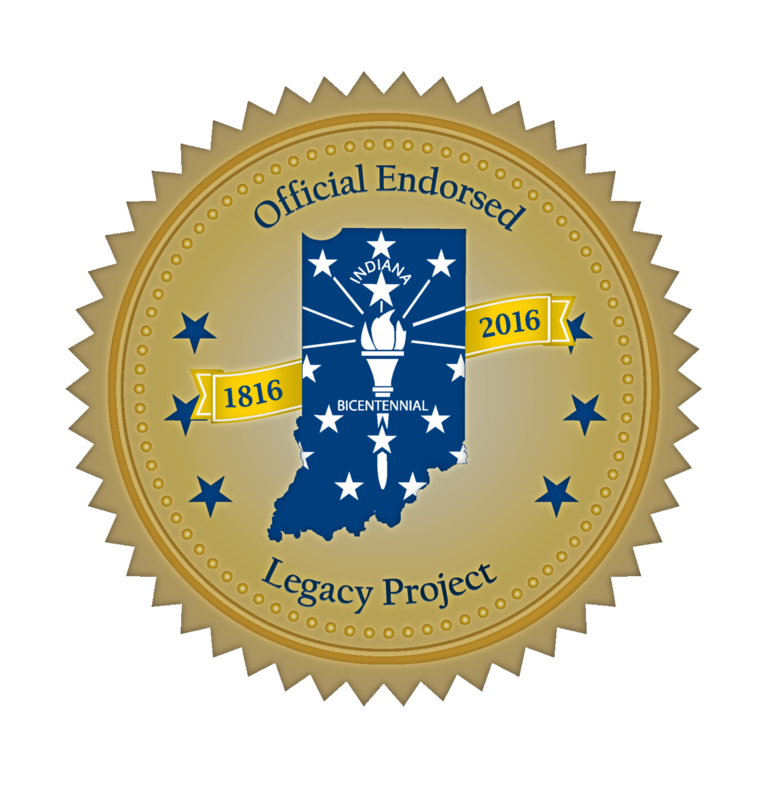 Project and is endorsed by the Office of the Governor of Indiana as an official Indiana Bicentennial Legacy Project.